If you’re searching for ways to monetize your blog without creating a full-blown course, this post will share with you different ways to make money online with an elearning course creation platform. 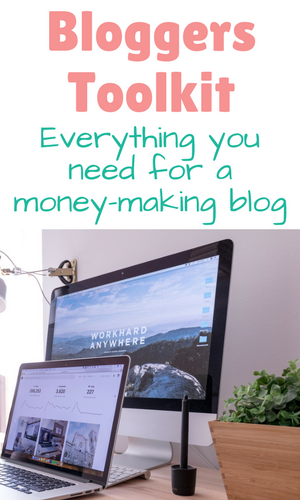 You may be wondering how you can monetize a blog to make money online without spending too much time and money tinkering with different platforms, plugins and options for all your ideas. 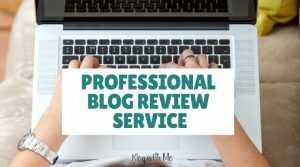 This post will show you how to use just one platform to offer multiple different products for sale even if you do not have a blog yourself. This will allow you to monetize your social media influence or simply dip your toes into the world of digital information products without having a large audience or successful blog. I will be using Thinkific for this specific post, though you may be able to do many of these things with other course creation platforms. I chose Thinkific as one of the best course creation platforms in this post for a variety of reasons if you want to know why them specifically. Let’s get into some ways to make money online. 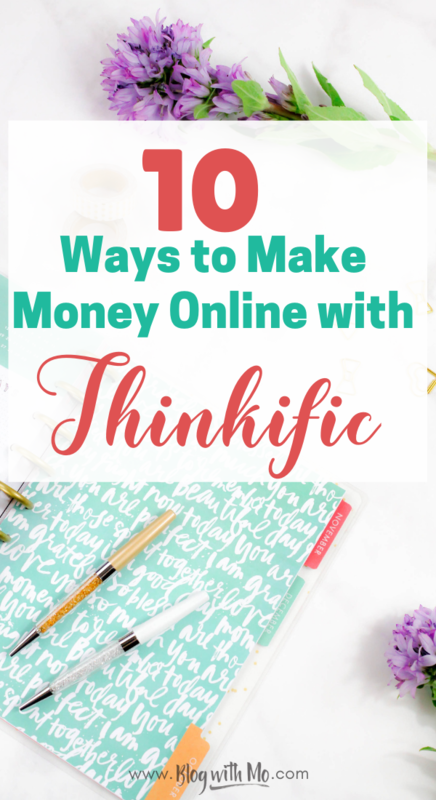 Before I get into all the things you can do on the Thinkific platform to earn a living online, I wanted to spell out that this is not specific to bloggers. 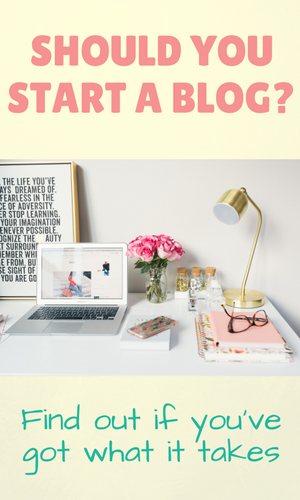 Having a blog is a plus and can drive different streams of income but you really can make money online even without a blog. 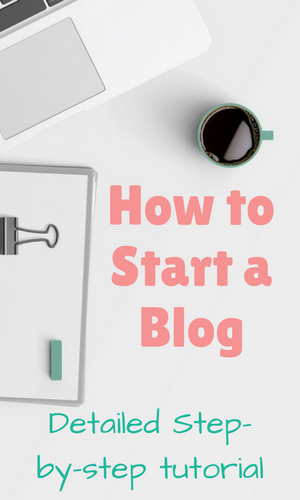 If you have a big following elsewhere, don’t feel pressured to build the blog first or at all, though I recommend having your own website at some point. Of course, the most obvious way to make money with the platform is to sell an online course. This is their core product, it is a platform that will expertly host all your course material securely, handling students, payments, video, text and file hosting, quizzes and everything you may want to help you to teach. Thinkific is a great platform to house your course, especially for beginners as I find their backend to be super easy to use. You’ll have your course up and running in no time. Like I mentioned in my comparison post, you don’t need to be a super expert to teach a subject. If you’ve found success in anything, from knitting patterns to digital photography to getting 10k followers on Instagram to putting baby to sleep all night long, there are courses offered and students buying. 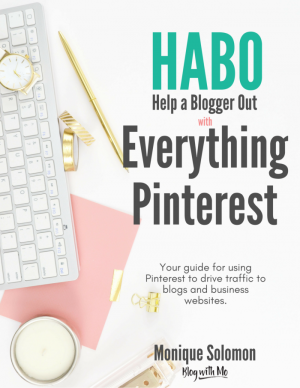 I used to host my Pinterest eBook on SendOwl which was a great way to get my book out to customers without worrying about tech, payments affiliates etc. One day I realized that I am paying for both SendOwl and my course platform when I really could simply host my book on my course platform as well. So I did just that. Now, my eBook is listed on my course platform and available as a digital download there. Click here to see my shopfront. Customers have the option of purchasing a course or simply buying the book which they can download and read whenever, wherever. That’s the ultimate “two birds with one stone”. 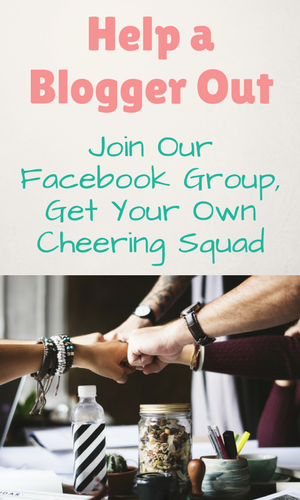 Thinkific offers a membership option that you can use to create a community atmosphere for your members. Membership communities are a great way to offer exclusive content to your tribe for a low price each month. Low membership prices means people who support you are likely to stay on for long periods of time as long as you continue to provide content that’s valuable to them. This is a great stream of passive revenue for you! All you need to worry about is continuing to drive more traffic to your membership pages and you do this naturally already via your blog or social media channels. Not having a book out doesn’t mean you can’t get into the digital downloads game. Create a shop with mini pieces that provide value and sell them to your audience. How about a checklist of things to do daily to grow your Instagram following to 10k? Maybe a set of colouring book pages that relieves stress and anxiety. Maybe a custom planner or journal you or a designer has created that speaks to your audience. Maybe a set of motivational quotes designed beautifully that I can print and hang above my office desk. Or maybe even premium versions of recipes you’ve previewed on social media or your Youtube channel. 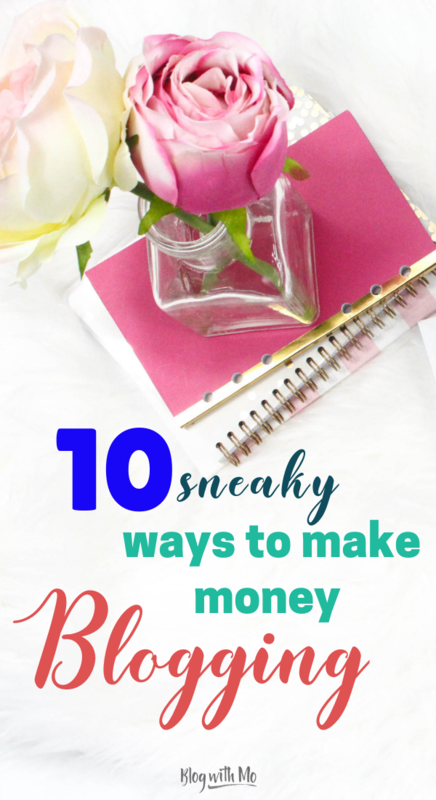 Don’t wait till you have a full cookbook out to monetize your food blog! 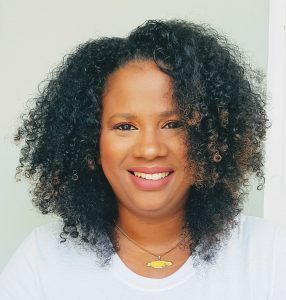 There’s an endless list of printables that people purchase on the daily that can bring you a revenue stream of passive income. Host these on Thinkific and start making money online in no time. 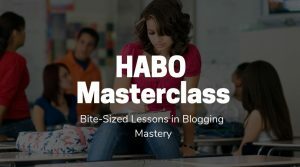 How about holding a weekly or monthly masterclass and selling these individually to your audience? Survey your audience to see what they’d like to learn from you and as this changes over time, create a video teaching them something instead of a full on course. This will allow you to sell to the same people over and over again as well as new tribe members that come your way instead of having one evergreen course that constantly needs new students. Ever thought of selling premium audio content to your bag of tricks? This is especially great for those who already have a successful podcast and want to monetize it or those who want to push out premium content but do not want to go the route of videos. Think about it. Instead of writing an eBook, create an audiobook and sell it to your audience by uploading the mp3s to Thinkific! If you want to be a coach, whether a life coach, a business coach or even a fitness coach, you’ll need a platform to deliver your content to your clients outside of your 1-on-1 calls. Set this all up on Thinkific and add different types of content to the platform to help support your coaching clients on their journey. Think about it. You may want to offer services to your audience members but aren’t sure how to go about setting this up. You’d first have to set up a website to advertise those services then connect a payment gateway to handle payments, returns etc. Or, you can allow Thinkific to handle this for you and you focus on being the superstar that you are. If there’s already tech out there that can help me to run my business more efficiently, sign me up! This is a great way to engage your community! Set up a 21 or 30 day challenge on the platform with a task for members to complete each day. Members will be able to use the discussion forums inside Thinkific to interact with each other and support each other as the challenge goes along. Post videos or supportive content each day of the challenge and track the progress of members inside the platform. Award challenge winners prizes and spill the excitement over onto your social media platforms to build the anticipation for the next month. What kind of challenge would your audience members love to take part in that they would pay for? Right now my 14-Day SEO Challenge is helping my community members to easily learn what can be a challenging techy subject in a fun and digestible way! Since Thinkific offers a free plan, this is a great way to get started on the platform. Upload a free eBook or create a free video-training or course on the platform and use it to grow your email list. Everyone who joins the course or downloads your eBook will automatically be added to your email list. If you’re not sure why this is important as a blogger or social media influencer, you may want to head over to this post on email marketing.